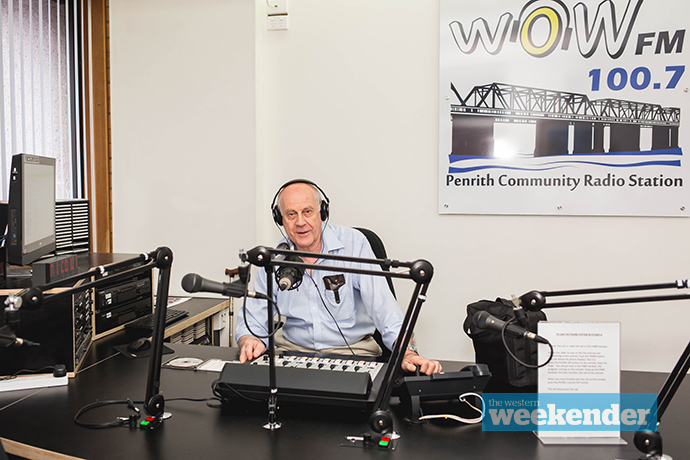 Listeners now have the benefit of clearer sound and better reach after long-time Penrith community radio station WOW FM recently conducted a range of technical upgrades to bring it into the future. 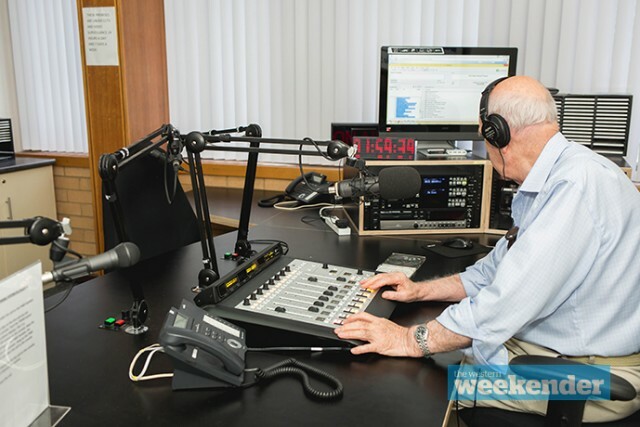 Located in Queen Street, St Marys, WOW FM 100.7 has been entertaining the Nepean and lower Blue Mountains areas for more than 25 years with a range of music and community-based shows. But after nearly three decades without a full technical upgrade, the station decided it was time for an overhaul. Speaking with the Weekender, WOW FM Marketing Manager, Warren McCarroll, said the station has virtually been re-built from scratch. Do you listen to community radio? “WOW FM was overdue for a good technical upgrade, so we decided if we were going to do it, we were going to do it properly,” he said. Local listeners as well as people from all over Australia and the world will now be able hear WOW FM better than ever after the station’s Internet streaming service also received an upgrade. “The listener will have clearer, better reception for all our programs and we’ve also extended our listening audience,” Mr McCarroll said. The upgrades weren’t cheap but without them, WOW FM risked not being able to continue broadcasting its popular content and shows. “The upgrades did come at a great cost but you either do it or you fall behind and we were falling behind, so we decided to spend the money and upgrade,” he said. Along with the various station improvements, WOW FM have also pumped a number of dollars into building a brand new website. “Our old site was well and truly out of date and tacky, so we had a professional webmaster build a new website for us,” Mr McCarroll said. Visit www.wowfm1007.com.au or tune your radio to 100.7 to listen now.